As I mentioned in a previous post, I’ve been lagging behind in embracing some technology. I was still using a flip phone and was quite content with it. But in keeping with my recent foray with new things (moving into a new home and buying way too many new things for it) and the fact that my phone was barely working, I took a huge leap and bought a smart phone. It was quite a process and I took my time in researching the various options. I started off by going to Cheshire Library’s website and under Research it! I clicked on Consumer Reports. 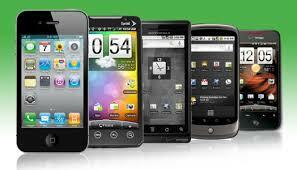 From there I looked up the articles reviewing smart phones and thoroughly read them. This was a great resource for someone who didn’t know anything about smart phones. I settled on a phone I thought would be the best for me. But in the end, knowing I would need some tech help from my daughters, I went with the same phone that they have. 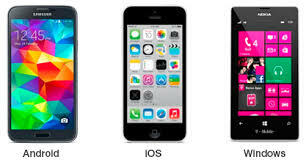 If you are looking to move to a smart phone, or are thinking of replacing your current smart phone, the Cheshire Library is a great place to start. Besides Consumer Reports, here are a few books that also might help you.